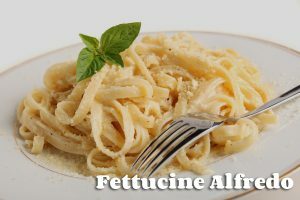 • Fettucine Alfredo – Our Bucceto’s Fettucine Alfredo can be served up with or without chicken, and when it comes to pairing this pasta dish with wine a Chardonnay has just the clean and crisp taste you want to finish off each and every bite. Our J. Lohr Chardonnay is a perfect complement creating a well balanced and rounded meal experience. • Shrimp Santa Cruz – Our Shrimp Santa Cruz dish is served with angel hair, and gives you a buttery, smoky, sweet, and spicy dichotomy with every bite you enjoy. When pairing this dish with wine, we often recommend our Movendo Moscato, with its crisp dry finish to efficiently cleanse the palate of the rich sauce. • Classic tomato sauce – Few pasta dishes are as well-loved as spaghetti or angel hair with a classic tomato sauce, and this is with or without your choice of meatballs or Italian sausage. When kicking back with a comforting plate of classic tomato sauce pasta, our Filadonna Pinot Grigio is the ideal complement. • Diavolo – While typically taken spicy, our Diavolo pasta dishes are made in mild, medium, or spicy varieties. If you’re taking it the traditional spicy way, we suggest pairing your linguine with Cono Sur Bicicleta Merlot for a real rustic Italian experience right at home in Bloomington. 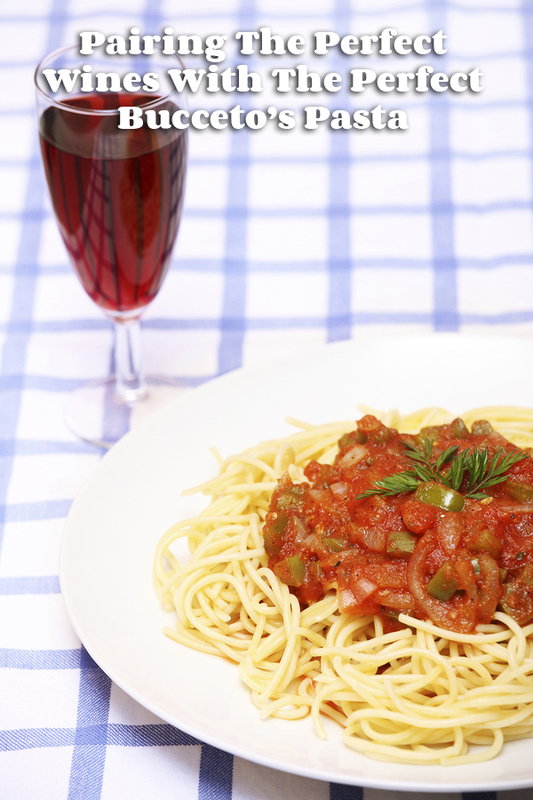 With the right wine and pasta pairings, you’re ready for just about any pasta experience. Whether it’s a family dinner after a long day at the office, or a date night enjoying the best Italian restaurant in Bloomington, you’re ready to make the most of your time and the most of your pasta!